A short walk around the main attractions in Varna, and you will already be familiar with the pre-liberation architectural style, the royal residence, and the symbols of the city. Here is a guide that will introduce you to the most interesting buildings in Varna and tell you their stories. 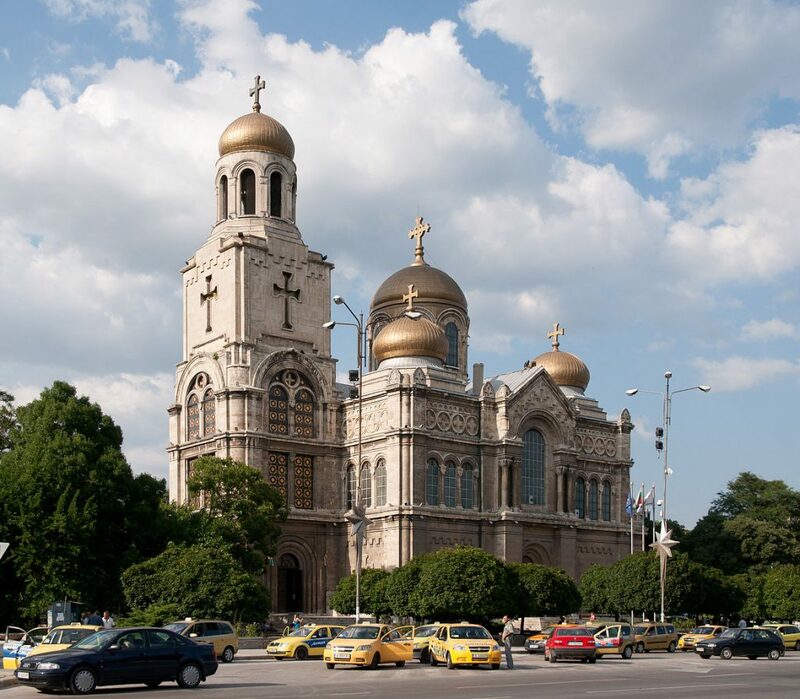 One of the biggest Orthodox cathedrals in Bulgaria is now more than 130 years old and it is one of the symbols of Varna. Commissioned shortly after the liberation of Bulgaria, it was built thanks to the donations of the local community and the government who issued lottery tickets to provide the necessary money. Stones from the destroyed fortified walls of the city were used to lay the foundations of the cathedral, while the architecture was inspired by the church in Peterhof Palace in St Petersburg. Note the stained glass windows depicting the two saints Cyril and Methodius, the authors of the Cyrillic script, and the exquisite woodcarving decorations. One of the most impressive theater buildings in Bulgaria belongs to the Varna’s drama theater. It was designed in 1912 by Nikola Lazarov, one of the architects responsible for the National Theater Ivan Vazov in Sofia, but it took almost 20 years to finish the construction. A fun fact is that, at one point, in 1927, with every loaf of bread, cinema ticket or any kind of entertainment ticket, the residents of Varna donated a small sum towards the building of the theater. Euxinograd was built as a summer residence of Prince Alexander I, the first Bulgarian Prince after the country’s liberation in 1978. It was first named Sandrovo, after the Italian diminutive of Alexander, Sandro, but later the Bulgarian Queen Marie Louise renamed it to Exinograd, translated as the Welcoming Town. The next Bulgarian Prince, Ferdinand, continued the building process, bringing parts of an ex-French royal residence and having them integrated into the palace. Designed mainly by a team of Bulgarian and Viennese architects, it is considered one of the finest examples of architecture in Bulgaria from that period. It is located very close to Varna, but it is officially a distinct neighborhood. Today, it is used as a government residence where the Bulgarian cabinet is holds meetings in the summer, while some of the villas and hotels within the premises of the residence are accessible to tourists. 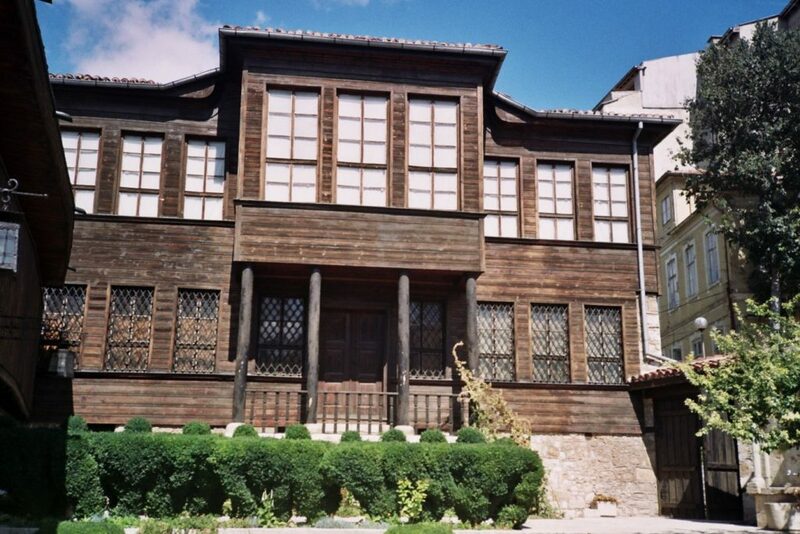 The Ethnographic Museum in Varna is your chance to witness what the houses on the Black Sea coast used to look like 150 years ago. It houses an exhibition showing the life and culture of the Bulgarians in the last decades of the 19th century and the first years of the 20th century. You will see old-time fishing, bee-keeping and viticulture facilities and instruments as well as costumes and everyday objects. 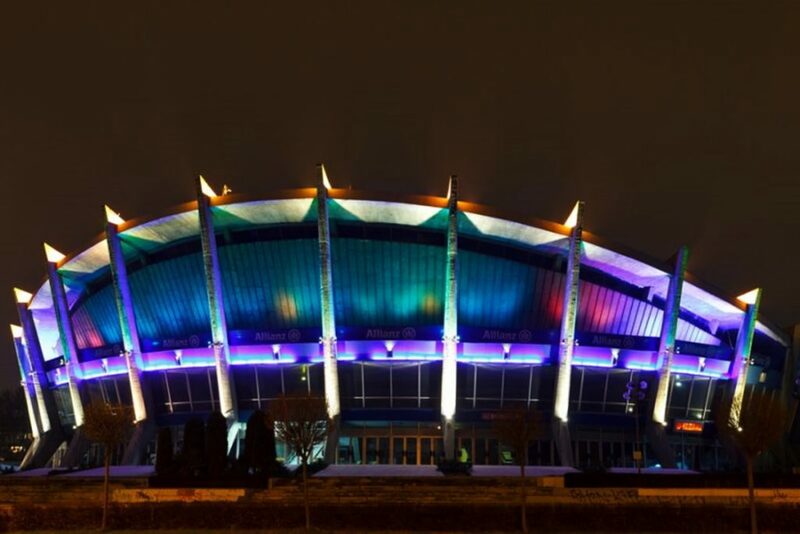 Another symbol of Varna, the Palace of Culture and Sports is where all the major cultural and sports events take place in the city. It took only two years to erect it back in the 60’s and today it features a few sports and concert halls, a gym, food venues, and a kids party center.